Fall and winter are all about layering up. 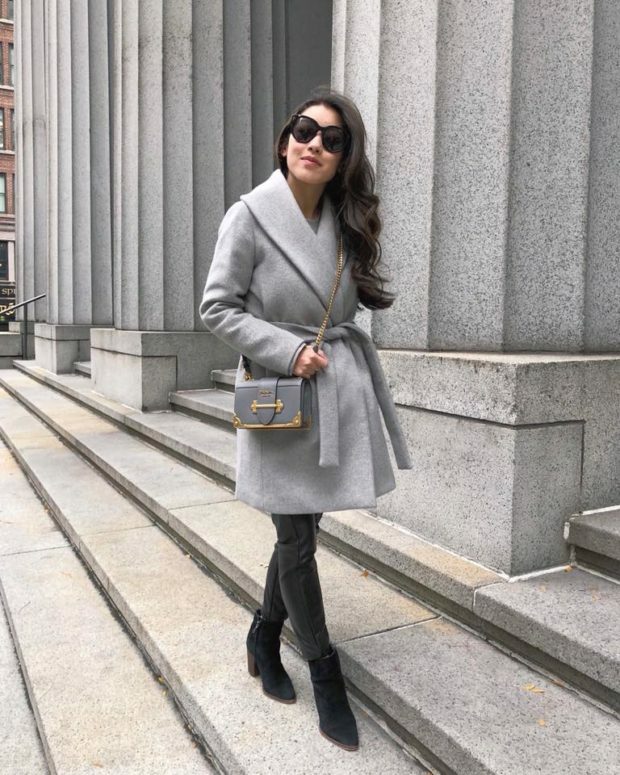 These seasons give you an excuse to look good in those big stylish yet heavy coats you’ve been waiting to wear all year long. 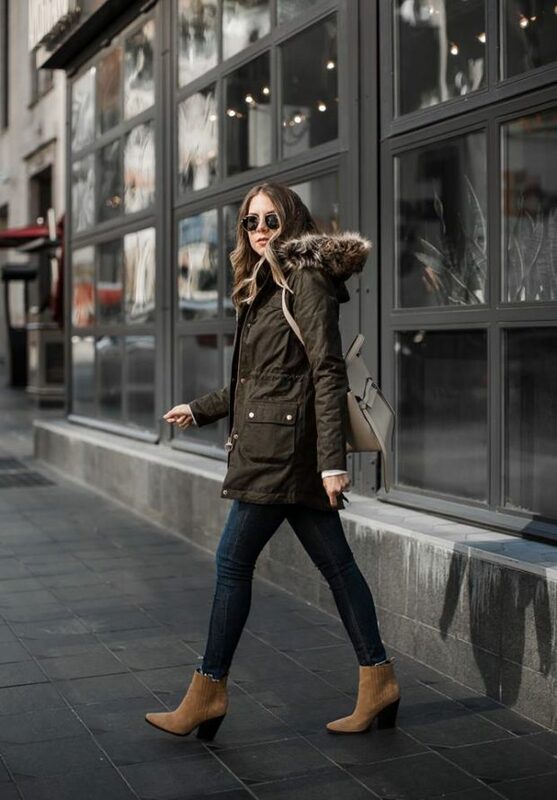 Since barely there layers won’t stand a chance as you plow through the frigid months, it’s time to bulk up your arsenal with cold-canceling finds, and we happen to know just where to start.